Enter your email address below to receive a notification when Discovery Club starts accepting new sign-ups! Enter your email address below to receive a notification when Discovery Club is accepting new sign-ups again. 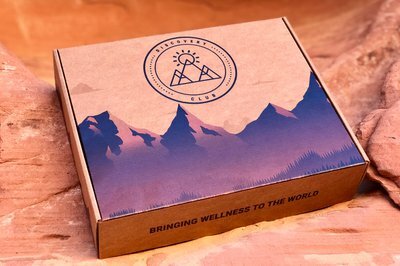 The Discovery Box ships once monthly first week of the month. Cutoff to order is last day of the month. 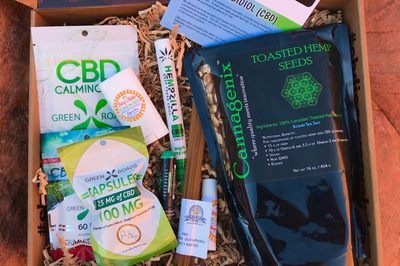 Discovery Club™ is the first Hemp-based CBD subscription box that is shipped directly to your door monthly. 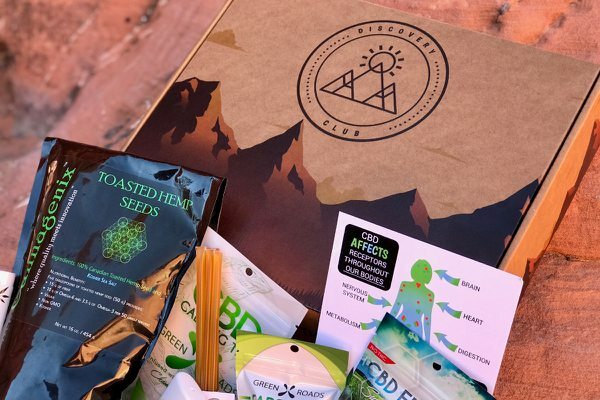 Available in all 50 states Discovery Club™ allows you to discover the best CBD products. We send products of the top brands in the CBD market. 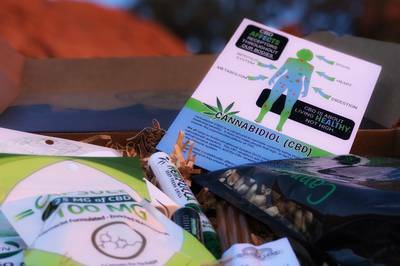 CBD is an active chemical compound found in Hemp that provides a range wellness results. We purchased a Subscription Box from Discovery club to try it out. I have to say we were quite happy with the selection of products. We are new to CBD and wanted to try it for a number of reasons. Being able to try it out in different ways has really helped my wife especially learn more about the products and the ways she prefers to use it. She likes the teas and drinks and surprisingly I prefer the lotion products. Worth trying ! !